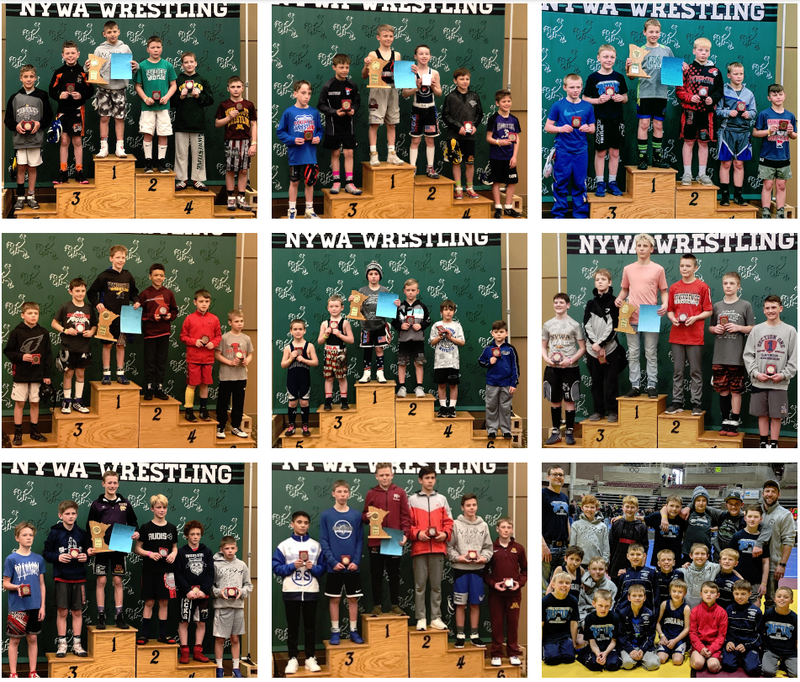 The K-6th and 7-8th grade teams both qualified for the NYWA State Tournament. 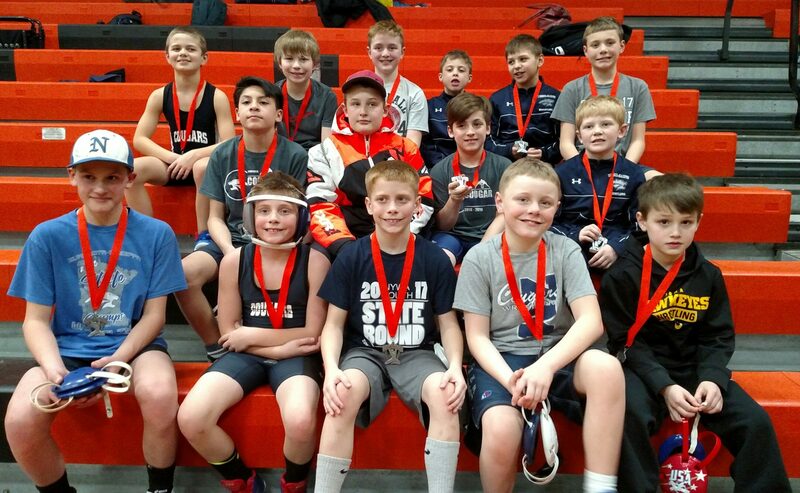 The K-6th team finished 4-1 placing 5th at the NYWA Region 1 Qualifier in Eyota last weekend. 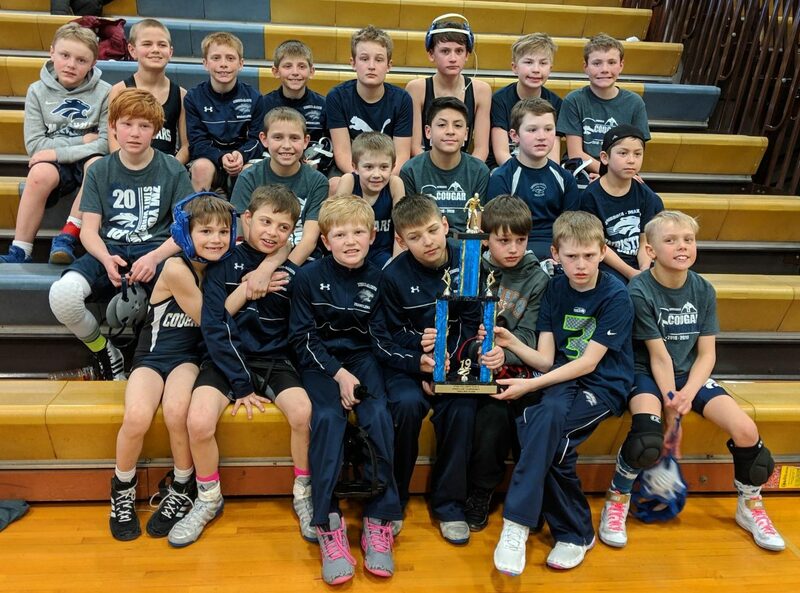 The boys were able to top GMLOS, Dover-Eyota, Caledonia, and Westfield while falling to Northfield. 14 individuals also advanced to the state tournament. 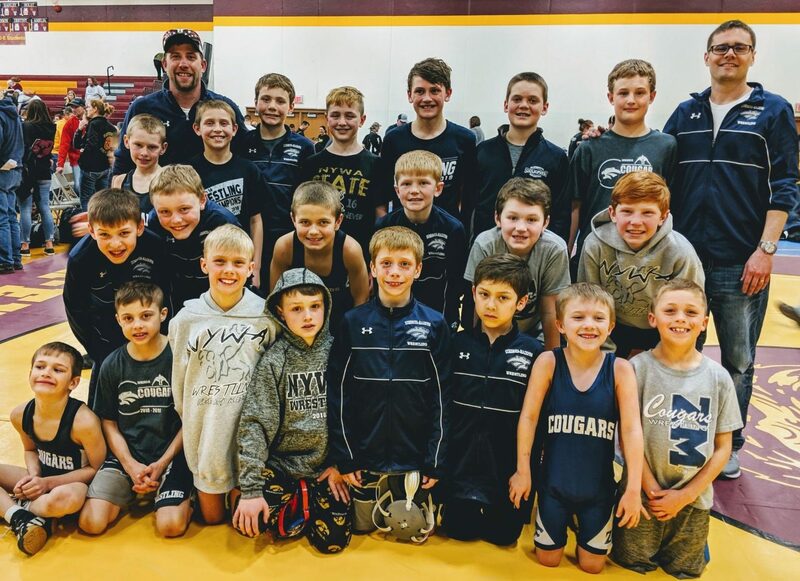 They are: Ben Murray, Brody Lohmann, Carl Murray, Isaiah O’Reilly, Jack Krier, Jacob Matthees, Lucas Schiell, Maxwell Ramer, Myles Ramer, Owen Lexvold, Ryan Stimets, Samuel Moore, Tanner Finstuen, and Wilson Nordquist. 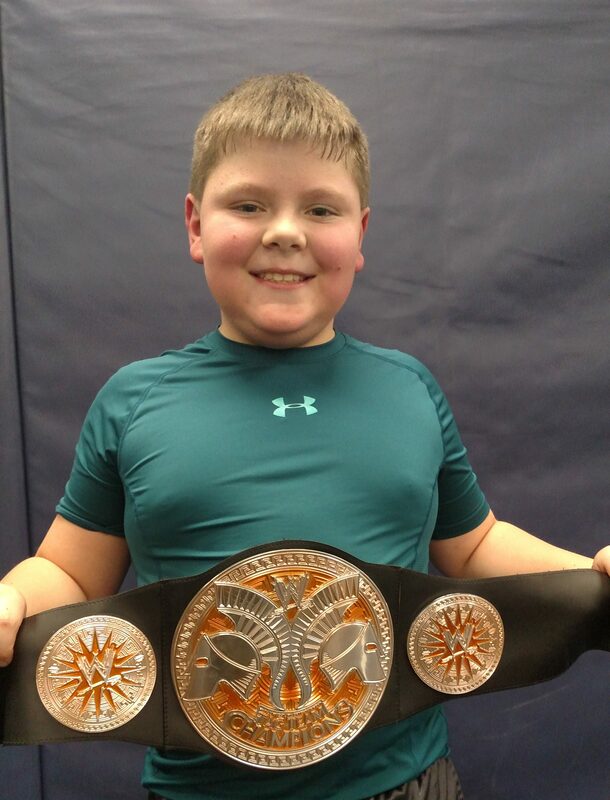 The NYWA State Tournament will be April 4-7 at Mayo Civic Center in Rochester. 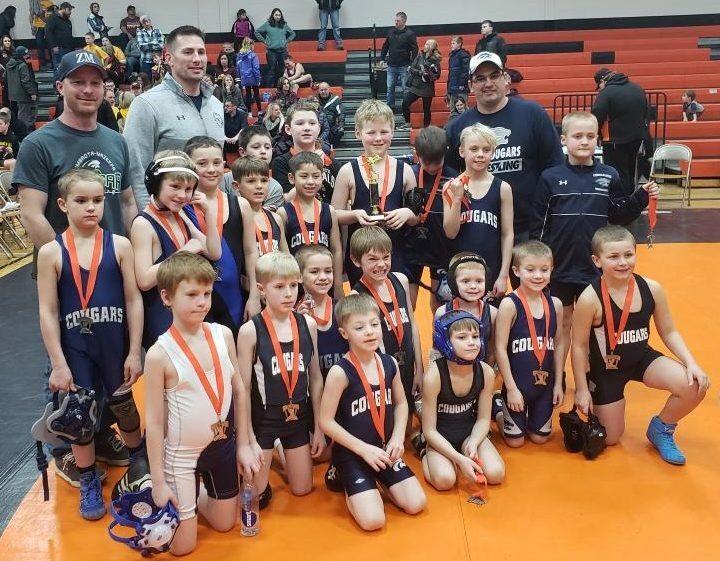 Two ZM youth wrestling teams took part in the St. Charles dual tournament on Sunday. Both earning runner-up and falling to Chatfield in the championships. Great day of wrestling! 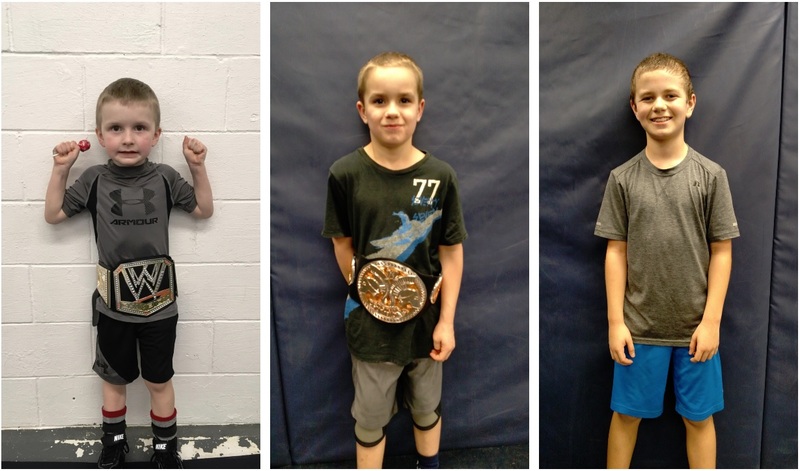 Maxwell Ramer won his 16-man bracket at Gopher Nationals on Saturday, pinning his way through the championship and earned Most Outstanding Wrestler. Congrats Maxwell! The JV took 3rd place in the HVL JV Tournament Saturday in Cannon Falls. Placing first were Jack Krier, Brennan Sheda, and Calvin Voxland. Thursday- High School varsity at home vs winner of St. Charles and Triton at 7 PM in Mazeppa. Saturday- Section 1A semi-finals (1 PM) and finals (3 PM) at Mayo Civic Center. Full bracket.